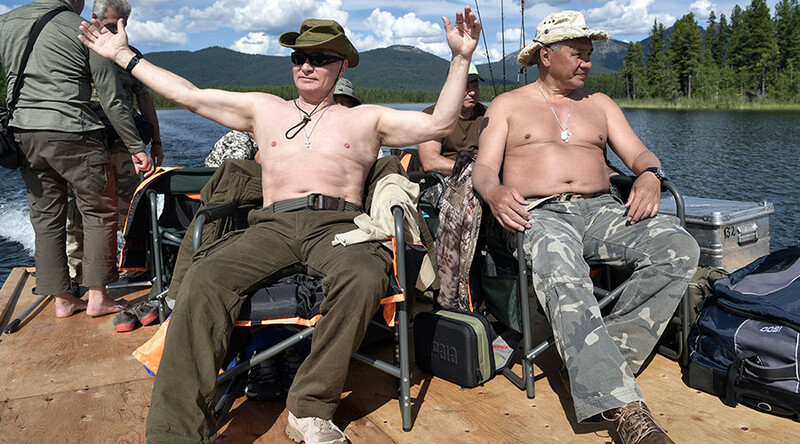 Vladimir Putin has spent more than two hours chasing a giant pike in one of the lakes in Tyva Republic during his brief Siberian vacation in the form of an intense 2-day hiking and camping trip, where the Russian president once again showcased his bare torso. 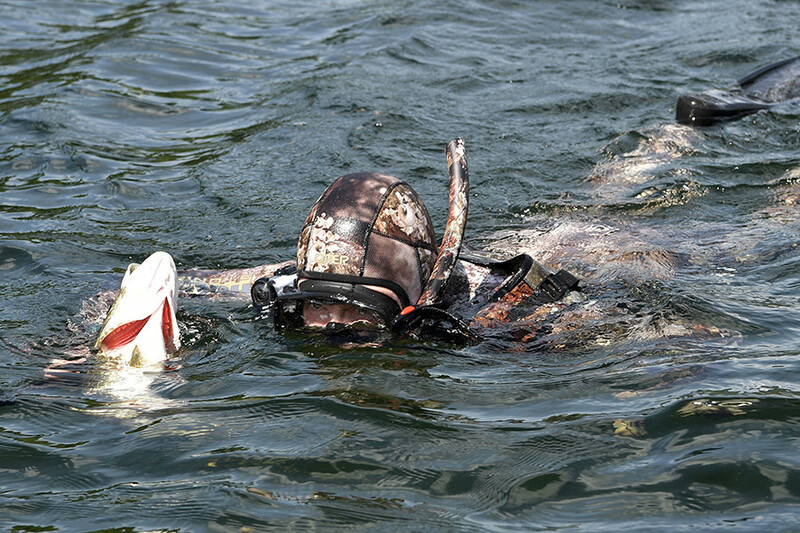 Putin spent two hours searching for the perfect catch at the bottom of the Siberian lake. 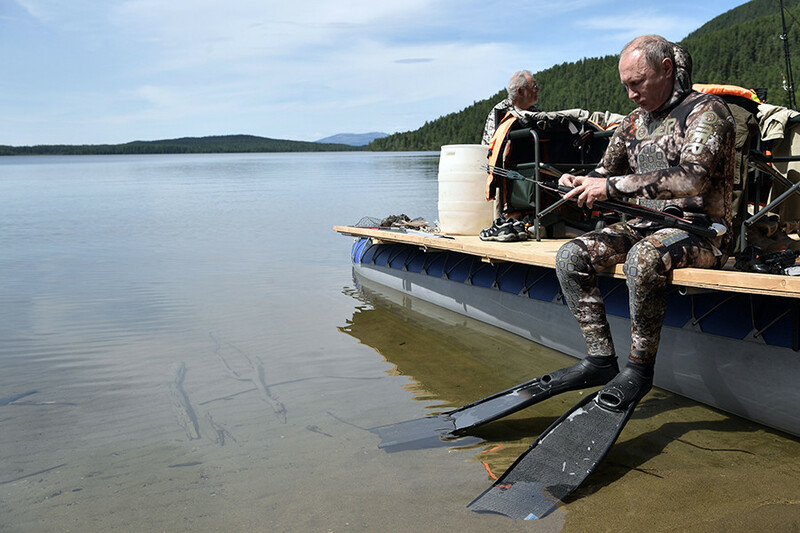 Clad in a wetsuit and snorkel mask while armed with a harpoon gun and a GoPro camera, the Russian president endured the cold waters of the lake to capture some incredible footage of his fishing expedition. 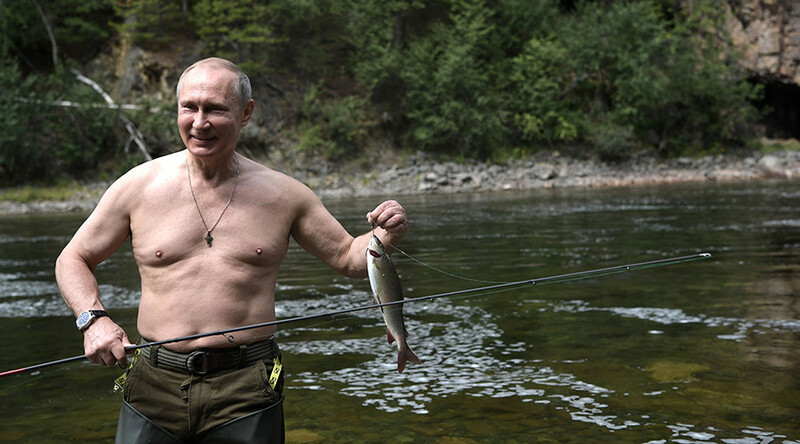 “He was chasing a pike for two hours and just couldn’t hit it, but he managed to get it in the end,” presidential spokesman Dmitry Peskov said Friday. 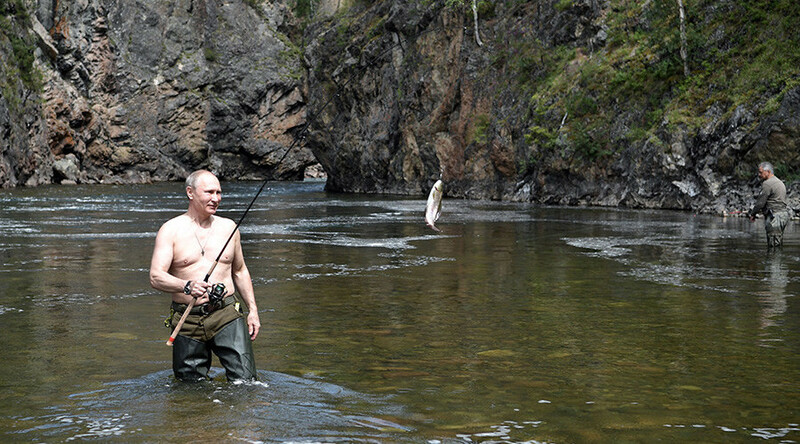 On the surface, Putin had to flex some muscle to lure additional catches out of the lake. 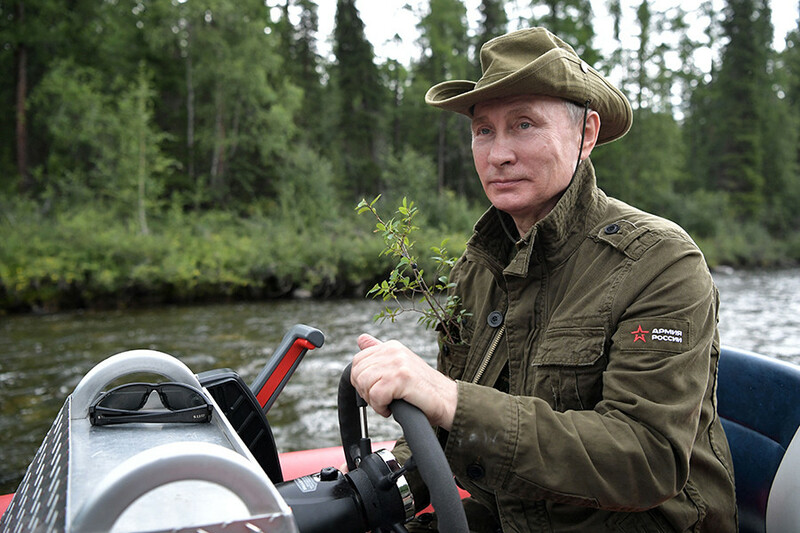 Apart from demonstrating a master class in fishing, the all-action president also spent time hiking in the taiga and riding rafts on a mountain lake in southern Siberia. He was accompanied by defense minister Sergey Shoigu, Tyva leader Sholban Kara-ool and the head of the Republic of Khakassia, Viktor Zimin. 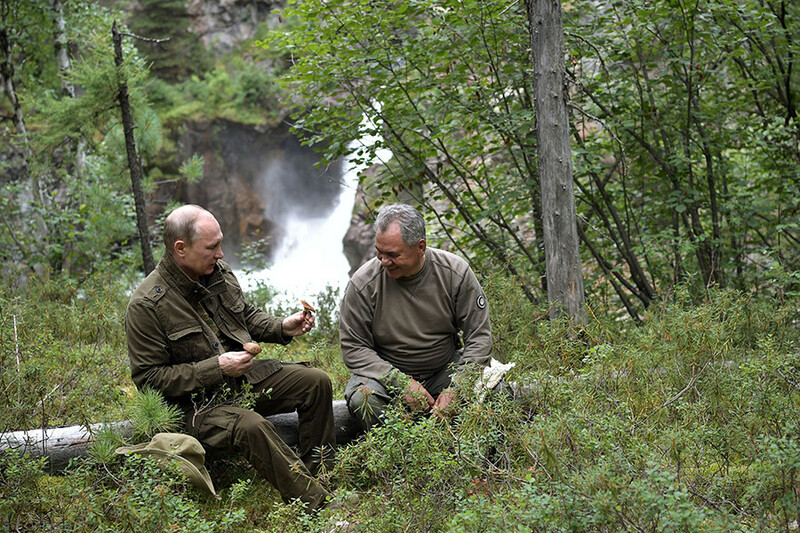 “On August 1-3, on his way to Blagoveshchensk, Putin made a near two-day stop in Tyva, in southern Siberia, to camp in a dense forest, fish on a cascade of mountain lakes, hunt fish underwater, sunbathe, hike and go quadricycling in the mountains,” Peskov said. 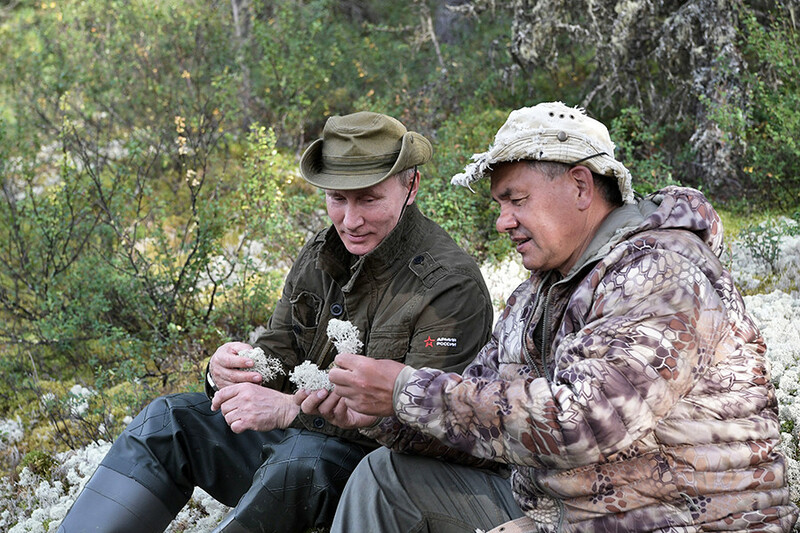 During his short trip to Siberia, Putin also took part in a ceremony to release omul fry into the Baikal lake to restore and maintain the biodiversity of the world's deepest lake. 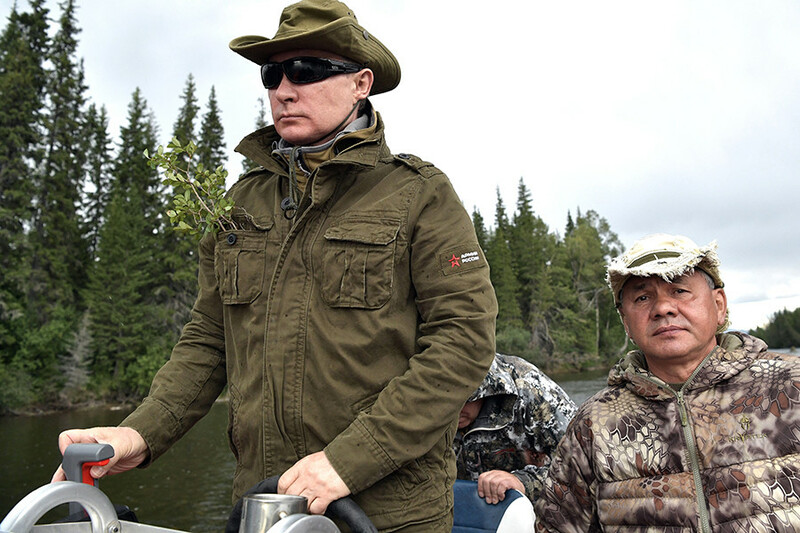 However, it was not all play, Putin squeezed in some business too, staging an investment meeting in the city of Blagoveshchensk which lies close to the Chinese border.